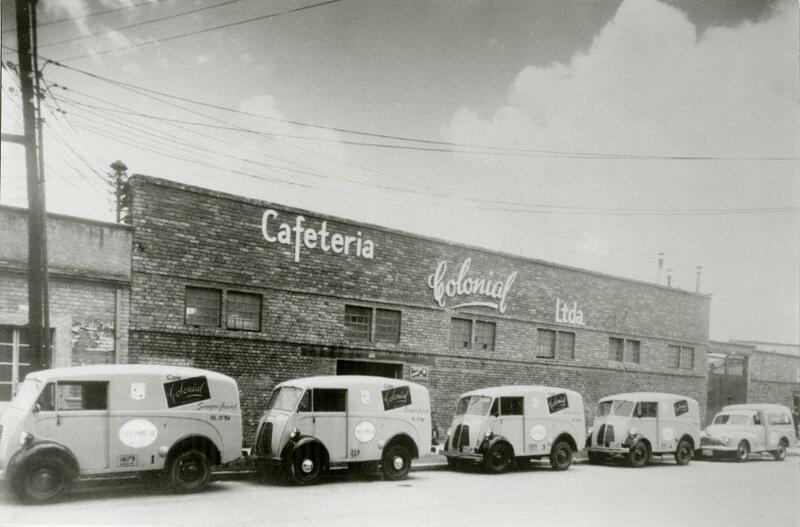 At Colonial Coffee Roasters, coffee is our heritage. Colonial Coffee Roasters represent three generations of commitment to the quality, freshness, and taste of the world’s finest coffees. Coffee is in our blood. It’s the essence of who we are, and we take great pride in sharing our family’s heritage and tradition with you. From our humble beginnings in Bucaramanga, Colombia, where grandfather Luis F. Bohorquez, pioneered the family’s coffee legacy and became the region’s largest exporter of green coffee, to Luis’s children expanding the family business to emerge as the one of the most popular coffee roasters in the country, grandson and current owner of Colonial Coffee, Rafael Acevedo, has kept the tradition of great taste and excellence alive. Since 1987, Rafael has delivered on the family’s pledge to honor the same principles that the Colonial Brand has always encompassed: Dedication to taste through the promise of quality, service, and consistency. Our mission is to create value to our partners by developing coffee programs that foster innovation and genuine hospitality while engaging in the process of listening and understanding our customers.